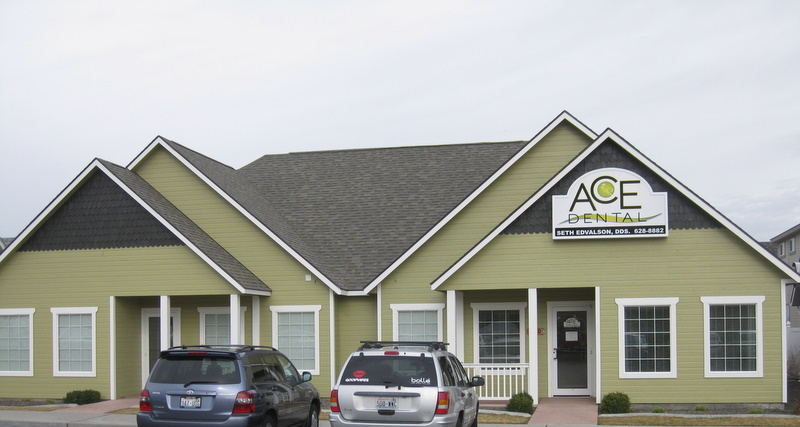 Are you looking for a Gentle Dentist, friendly staff, and a modern, hi-tech office for the whole family? We pride ourselves in offering you a unique dental experience. Dr. Edvalson and his team of trained professionals are ready to serve all your oral health needs. Our focus is on prevention and oral health. We want our patients to understand the benefits that modern dental care offers. Cosmetic dentistry is any procedure which restores teeth to look like a healthy tooth and to function the same as a healthy tooth. White (composite) fillings and bonding are conservative treatment options to restore most teeth. Porcelain veneers and porcelain crowns are sometimes needed to restore teeth and to prevent fractured teeth. 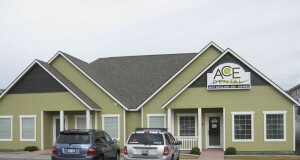 At our office you can bring your whole family and receive complete dental care. Our goal is to help you feel comfortable while you are in our office and confident that your oral health is our top priority. Whether you prefer sedation dentistry or watching your favorite movie, we are here to serve you. Our office is equipped with state of the art equipment such as digital x-rays and intra-oral cameras, allowing Dr. Edvalson and his staff to accurately diagnose and treat your individual needs. Please call our office today to schedule an appointment. We look forward to serving you very soon! If you have a broken tooth or a toothache same day appointments are available. Let us know that you are having discomfort and you will be seen that day. We will treat you so that you can be comfortable again.